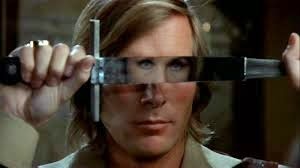 and my personal favourite Captain Kronos Vampire Hunter, will be having one of his last visions made by his sons. Sam & George Clemens (Brian's sons) have formed 'The Clemens Bros' to allow their Dad's memory to live on and to make his last ideas a reality. 'Surgery' is about a man who has been kidnapped, and is now in the diabolical clutches of ‘The Crude Surgeon’, who has him restrained and proceeds to torture him mercilessly for no known reason. However, not all is, as it seems in true Brian Clemens fashion. Currently aiming to raise £4,320 (which they have raised 73% of funds already) at Phundee, you can make a pledge right here. Let us all make Brian Clemens and his sons proud by bringing this legend's ideas to the screen. 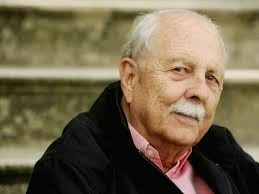 BRIAN CLEMENS 1931 -2015 Your memory lives on.